Enthusiast Lifts | Automotive Equipment, Inc. The equipment professionals you can count on! 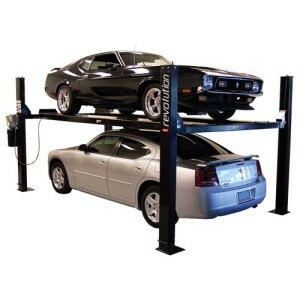 Built in the USA, you can know that if you buy a Rotary lift you are getting an already proven product. 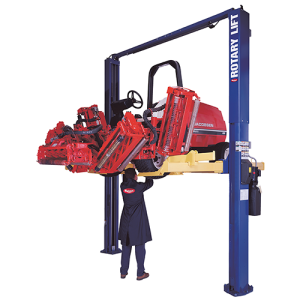 All lifts are individually ALI (Automotive Lift Institute) certified. 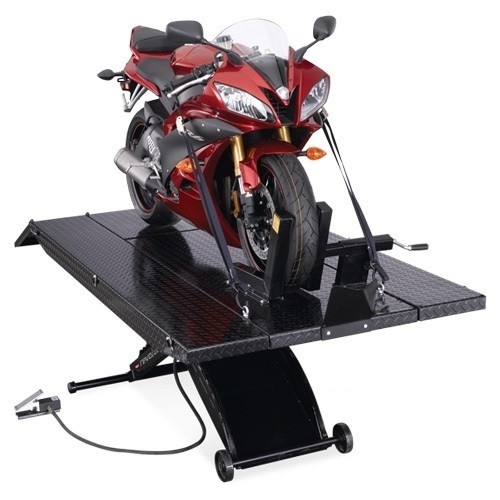 They are also ISO9001 certified, which is the highest international benchmark of quality. Since 1968, Forward has been providing save and reliable lifts for independent repair shops, car dealerships, body shops, national accounts, home enthusiasts, hobbyists, and heavy-duty truck facilities. 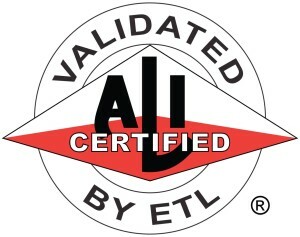 All Forward lifts are ALI certified. Forward has proven to be a quality, cost-effective option. 1. We have the products you need – where you need them. Promise. 2. We design and test our products to perform when you need them – without letting you down. Promise. 3. We promise the highest quality available on the market today. Promise. 4. We put our experience to work for you, so you can do what you do best. Promise. Over the last ten years, our customer satisfaction levels have exceeded 96%! Work with us and you’ll be satisfied as well.